Our store includes a dedicated venue for exhibitions, performances, events and shows where you can showcase your creative work. We host music, theatre, dance, exhibitions, film, fashion shows, installations, book and poem reciting, performances, business presentations, screenings and more. 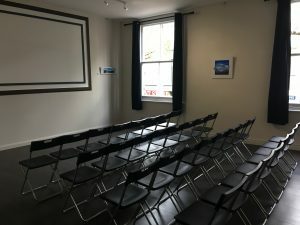 Our goal is to make creative content accessible, affordable and fun for everyone in fixes, therefore, our venue functions as a taster device and marketing tool for creative individuals, independent artists and cultural organisations. 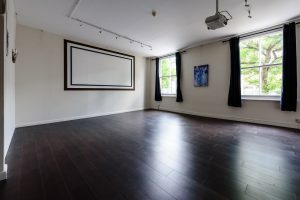 The venue comes equipped with high resolution projectors, a hifi system, television screens and wooden floors, which can all be used to display creative content. To showcase your work, fill in the form or contact us.